Alpha is the number one name in Dog foods. Our expert nutritionists have created an unrivalled ra..
"Deliciously different & healthy treats for all pets!" We supply handmade, baked treats, bisc..
Hello and welcome to the Tribe! We’re a group of dog lovers that are as passionate about science ..
Our range of Grain Free recipes offer a meat content of over 40% sourced from the UK, we use swee..
Amala is a grain free, gluten free, all life stages, natural holistic diet. Containing 70% Fish &..
Bella And Duke - Raw Dog Food Subscriptions. Understanding the importance of the BARF diet is vit..
We supply fish based food and treats for dogs - all made in the UK. Super premium quality food. N.. DEVOTED GRAIN FREE DOG FOOD Devoted is a super premium complete dry grain free dog food. 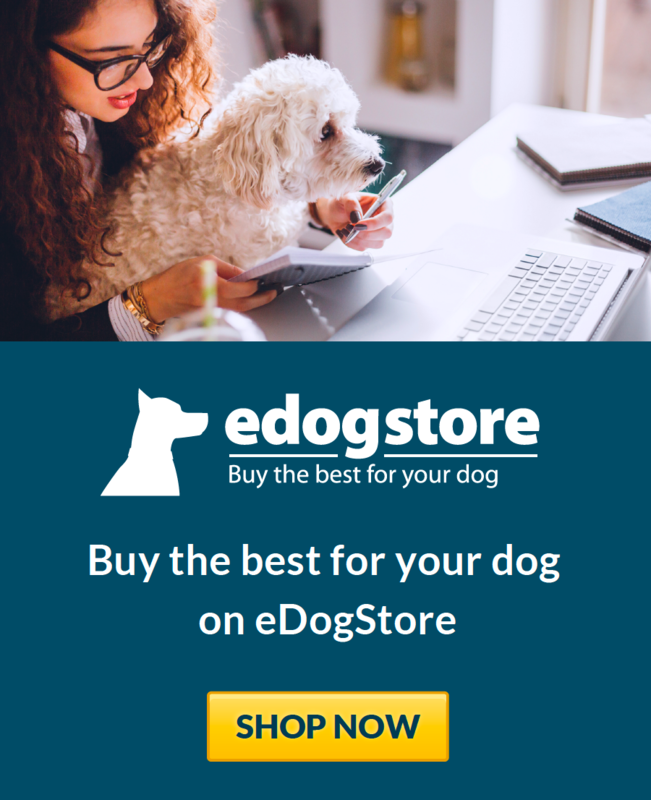 Using Fresh..
Naturediet is a British family run company providing top quality, natural pet foods that dogs lov..
Vitalin is produced in our own factory on the Lincolnshire and Nottinghamshire border. We combine.. Manufactures and suppliers of raw feeding pet food by mail order. ..
Local manufacture of our own brand of British pet foods! Free nutritional advice / Product manufa.. 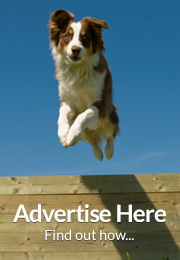 Healthy, natural & hypo-allergenic dog food and treats. NO artificial colours, flavours, pres..
A unique bakery with canine health at its heart. 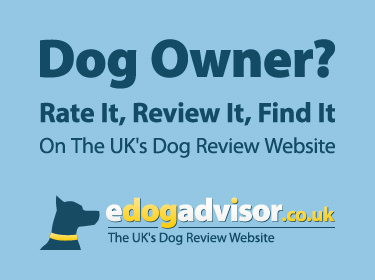 Gluten, wheat, salt and sugar free daily treats,..
Ultra premium dog food brand, Barking Heads, delivers a range of all natural and healthy diets wi.. 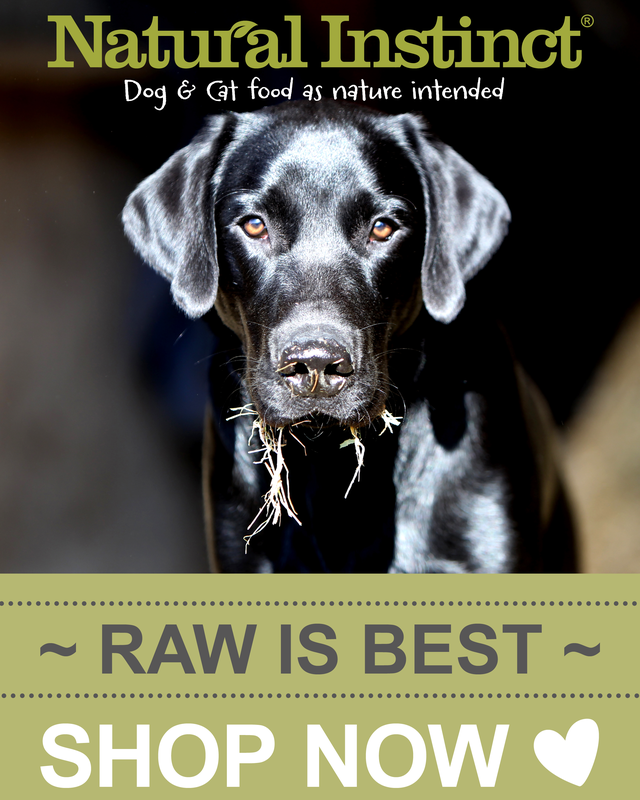 Pure food is dog food with a difference. Our pioneering approach makes it easy to provide your do..